Since WordPress is the most used blogging software, naturally there are thousands of themes available on the net to jazz up your blog. No matter what your blog topic is… be it personal, cars, dating or seo… you will be able to find the right theme and that too for free. 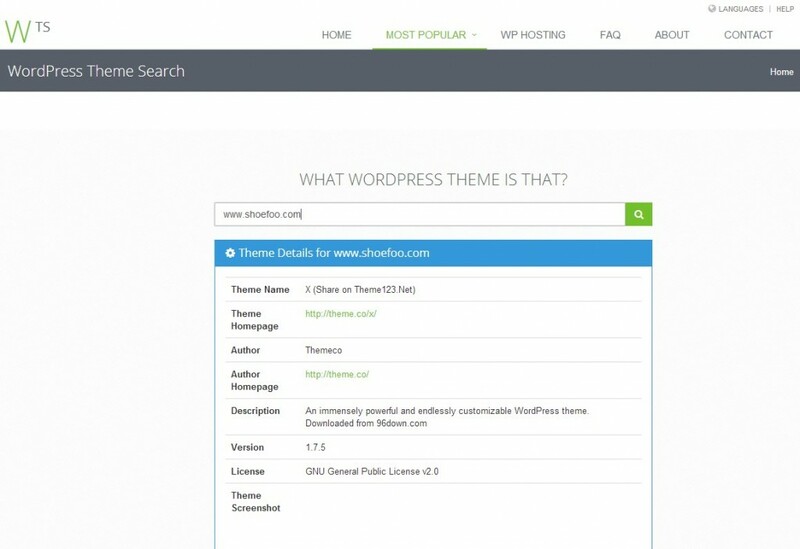 The best place to begin your search for a WordPress Theme is the WordPress official Free Theme Directory. They have close to a 1000 themes available which have been downloaded over 7 million times. Once you have downloaded your theme, you can follow the instructions here to upload and activate WP Theme. WordPress.com has a lot of themes to choose from, if you have a hard time deciding on which one would work best for you, this video will talk you though the options and make sense of them. Please note that this can apply to self hosted WordPress blogs as well. For self hosted, you will have to first upload themes using a FTP.